For our first time, we visited the Arizona by hot air balloon. The festival of Lake Havasu City was so great ! 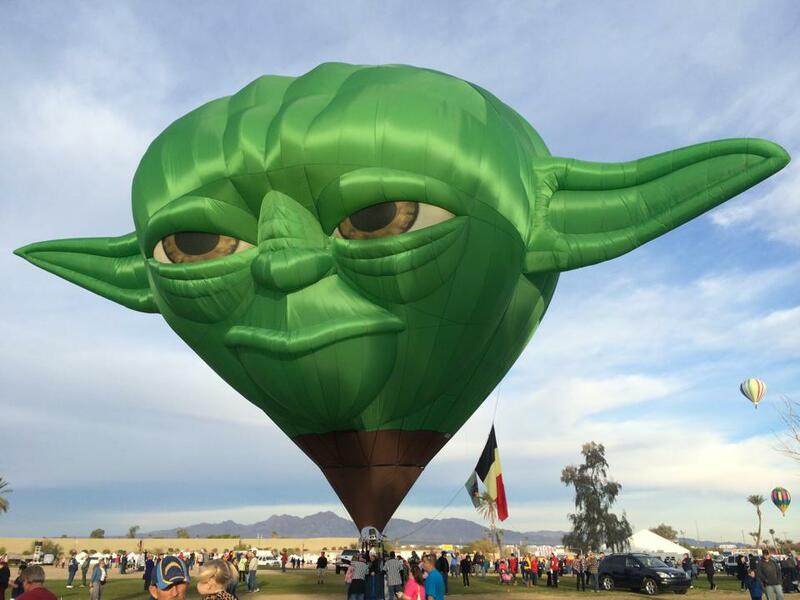 Yoda made all flights and glows forecasted on the Schedule.